The incumbent governor of Kaduna state, Nasir El-Rufai, seems to be scared of gradually losing his governorship seat as the people of Kaduna state will today, Saturday, March 9, come out in their large numbers to decide who will run the affairs of the state for the next four years. 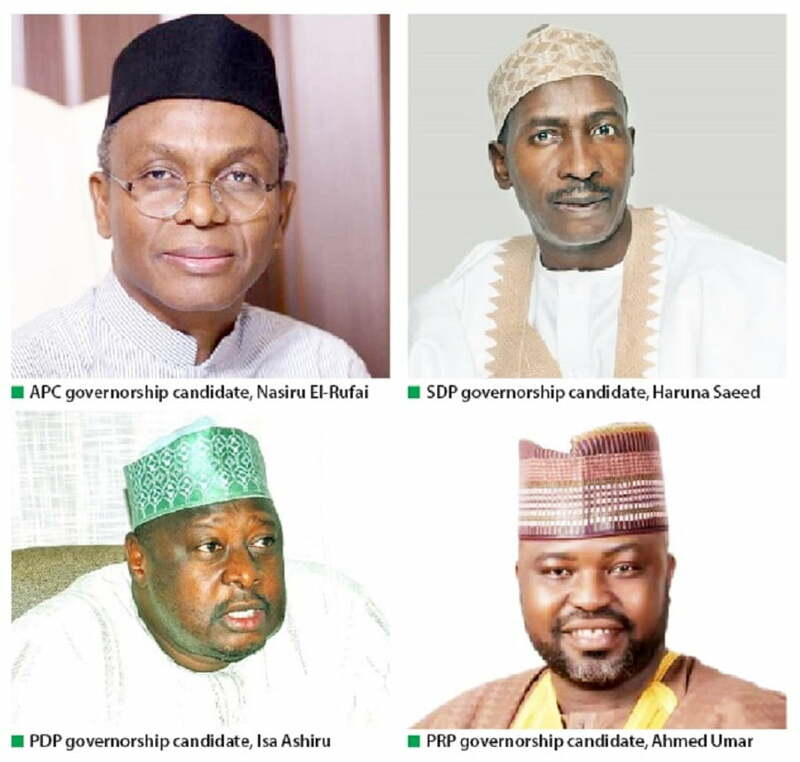 Naija News reports that although, 36 candidates from various political parties are to participate the Today’s governorship election in the state, the race seems to be between the two major political parties in Nigeria which include the ruling All Progressives Congress (APC) that had presented the incumbent governor, Nasir El-Rufai as its governorship candidate, and the opposition Peoples Democratic Party (PDP) that is represented by Isa Ashiru. 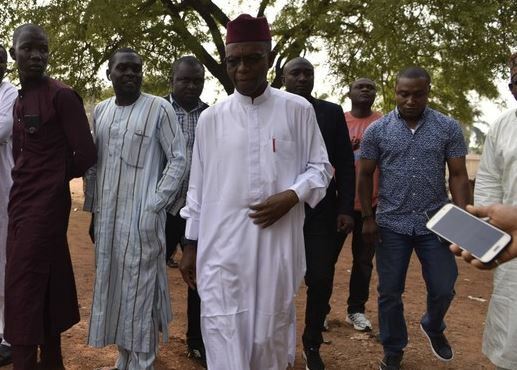 El-Rufai is seeking second term re-election into office as the state governor. Follow our live updates here and don’t forget to refresh your browser always for fresh updates as we wish the people of Kaduna a peaceful election. 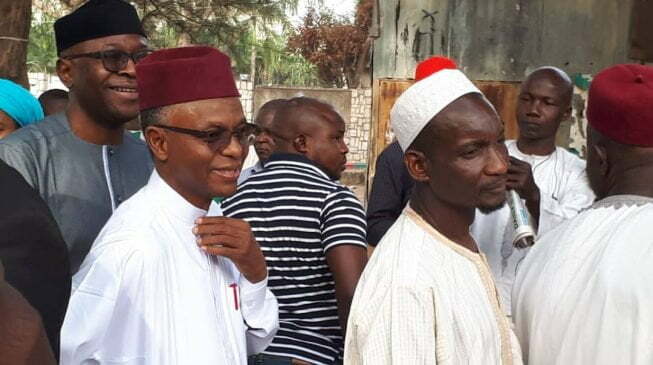 08: 56 am: The Kaduna state governor, Nasir Ahmed El-Rufai has expressed his happiness over the state of the ongoing elections in the state. Naija News reports that the governor said this while waiting to cast his ballot at polling unit 024, Runka/Marnona, Angwan Sarki, Kaduna. Incumbent governor of Kaduna state, Nasir El-Rufi at 9:55 am on dot, cast his vote at his polling unit at 024, Runka/Marnona, Angwan Sarki, Kaduna. El-Rufai is seeking re-election into office as the governor of the state to complete his second term in office. El-Rufai is seeking re-election under the platform of the ruling All Progressives Congress (APC). Kaduna state governor, Nasir El-Rufai, says he is not afraid of losing his reelection bid to the opposition party. The governor disclosed this while he was waiting to cast his ballot at polling unit 024, Runka/Marnona, Angwan Sarki, Kaduna. 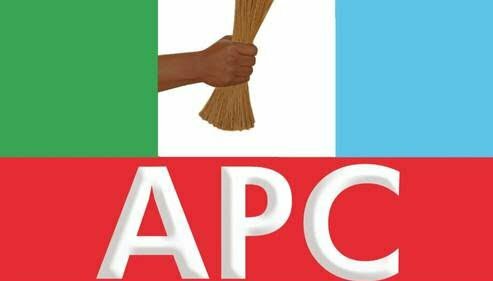 Police operatives in Kaduna state have arrested an agent suspected to be working for the All Progressives Congress (APC). 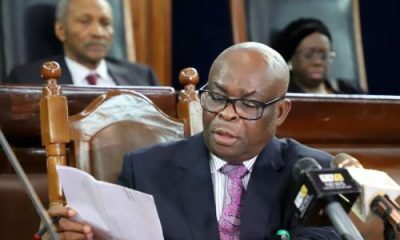 Naija News reports that alleged agent was apprehended with voters’ register at a polling unit in Manchok Registration Area Centre (RAC), Kaura Local Government Area (LGA) of Kaduna State, on Saturday. 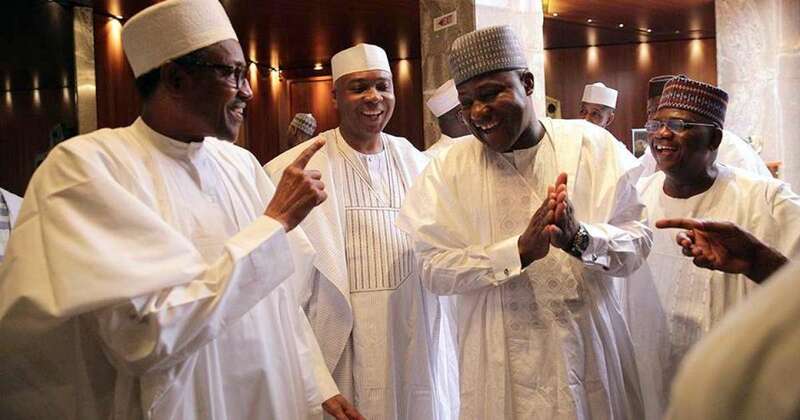 The APC scores 10,755 while the PDP got about 1237.